Hiring pool contractors that can install a custom pool that you’re going to love is a stressful task. If you’re a homeowner looking to enhance your summer experience, you want to stay within budget while still getting the pool your picture. At Tri-M Pool Care, Inc., new pool construction is our business. We specialize in it, as well as the regular maintenance, repair, opening and closing of existing pools. We’ll create an inground pool that meets all your expectations and sets your summer off just the right way! New pool construction is a big job, whether you’re building inground. At Tri-M Pool Care, Inc. we’ve been doing this for years, and can build efficiently without sacrificing quality. On top of that, when it comes to subcontractors to create decking or a patio to surround your pool, we know the right people to do it. Especially in the case of inground pool costs, you will need to allow for repairs at some point over the years. Pools can face liner tears and cracks as well as bulging. On top of this, plumbing and filter issues can waste water costing you in energy bills. Tri-M Pool Care, Inc.: Get Excited for Summer! 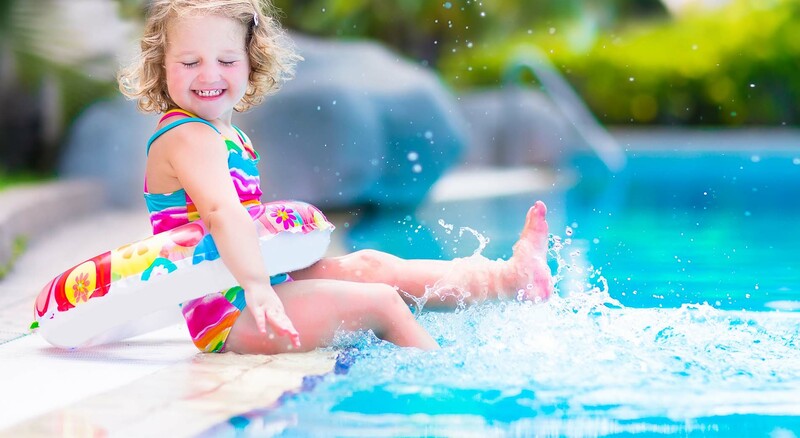 Whether you’re planning backyard pool construction or need to get your existing pool ready to go for the season, you can rely on Tri-M Pool Care, Inc. to get the job done on time and at a price you can smile about.